Why are talented women being lost from the leadership pipeline? In studying this question, we wanted to establish the extent of and reasons for the gender gap but more importantly how companies can evolve to better attract, retain and support women. 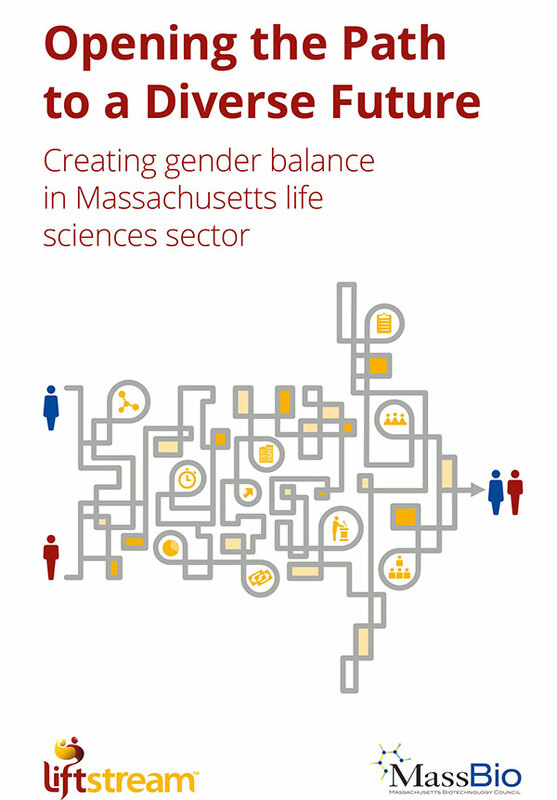 To diagnose the problem and find solutions we have examined the experiences, motivations, and actions of employees and the companies in the world’s leading biotechnology cluster – Massachusetts. Evidence in the report highlights workplace inequalities and misalignments between companies’ and women’s views at all levels of the corporate ladder. These related to virtually every aspect of the working environment and included: recruitment, career breaks, recognition and performance evaluation, promotion, compensation and rewards, and importantly culture, inclusion and diversity. This means that women are subject to many career-restricting experiences, ultimately building to a bigger effect which can cause them to make changes in their career, leading to the loss of talented women from the pipeline. Additionally, we identified that women who hold SVP or VP positions, a prime talent source for the C-suite, are the most affected group. The findings outlined in this report challenge some longstanding assumptions and deepen our understanding of why the gender-gap exists. Building upon the report’s findings, we outlined 7 actions companies can immediately apply to address the gender gap along with 50 recommendations which can be implemented to improve the participation of women in companies. Men dominate the workforce from the earliest stage of a career. The gender gap widens to 72% difference in participation at the board of directors. Recruitment of new employees is too often a result of professional networks, and one in four women report recruitment processes inside companies as bias. Internal promotion processes are deficient as half of the women in the study believe the wrong people in their organizations are promoted. 46% of women would reject an employer because of having an all-male board, all-male management, and because they were interviewed only by men. Women are less likely to receive appraisals than their male colleagues and they ask for promotions more often than men. The experiences of women who report to a woman manager are significantly different from those women who report to a man. Men are more likely to receive a pay rise greater than 6%, and fewer women than men report being compensated fairly. Women’s and men’s compensation preferences recalibrate differently as they move up the ranks, and companies’ offerings are better aligned with the preferences of men. Access to Mentorship and Sponsorship programs are significantly reduced for women at the critical mid-career stages. Women offered Mentorship and Sponsorship report significant benefits for their career development. As women progress through the ranks, diversity and an inclusive culture increase in importance when deciding to join employers and stay with them. Top recommendation from women on how to increase their participation and retention in companies was the presence of a diversified leadership team. Less than one in ten women report their employer as having a fully inclusive culture. Additionally, feeling misaligned with the culture was women’s top third reason to leave their companies. Nearly half of studied companies did not know the reason why women are leaving, and not a single company believed it is because of lack of inclusive culture. ✓ Implement the 7 Actions in the report and share your experiences with us. ✓ Introduce the 50 recommendations and tell us how it changes your company. ✓ Share case studies of what your company is doing to increase diversity. ✓ Pledge to support gender diversity initiatives by emailing us. ✓ Tell us you’re your individual experience of how your career has been shaped by diversity. Q: What was the purpose of this study? 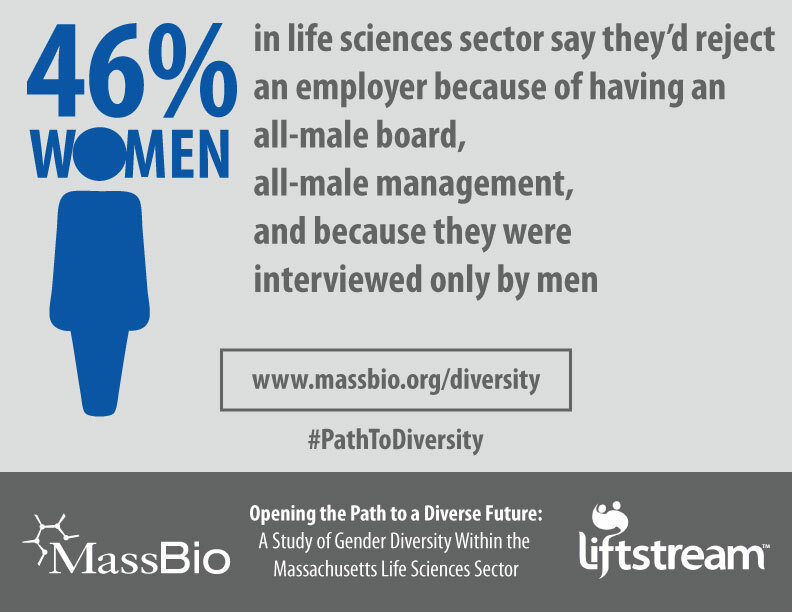 A: To diagnose the core reasons why there is not gender diversity in the life sciences, especially at the higher levels. 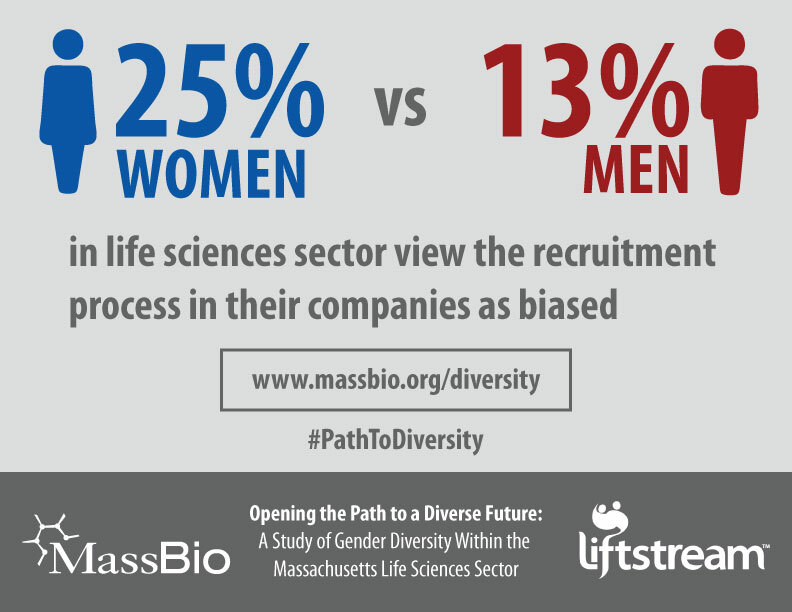 Unlike other studies that offer a statistical snapshot of the participation of women in the life sciences sector, simply restating the problem, this study seeks to uncover the causes from the perspective of companies and employees. We not only quantify the issue, but also identify the gaps, measure them, and ultimately suggest corrective remedies. In this sense, the study enables us to evaluate why gender gaps exist at every level of an organization, and to look at exactly where in the talent pipeline potential women leaders are being lost. The report then includes seven broad approaches companies can immediately apply to address the gender gap along with 50 actionable solutions to improve participation of women in their companies. Q: Does it support or contradict existing reports on gender diversity? A: In many ways, it does both. Unlike other studies, it contradicts the notion that women do not ‘put their hands up’ and that men do not support diversity initiatives, as our report shows both to be true. 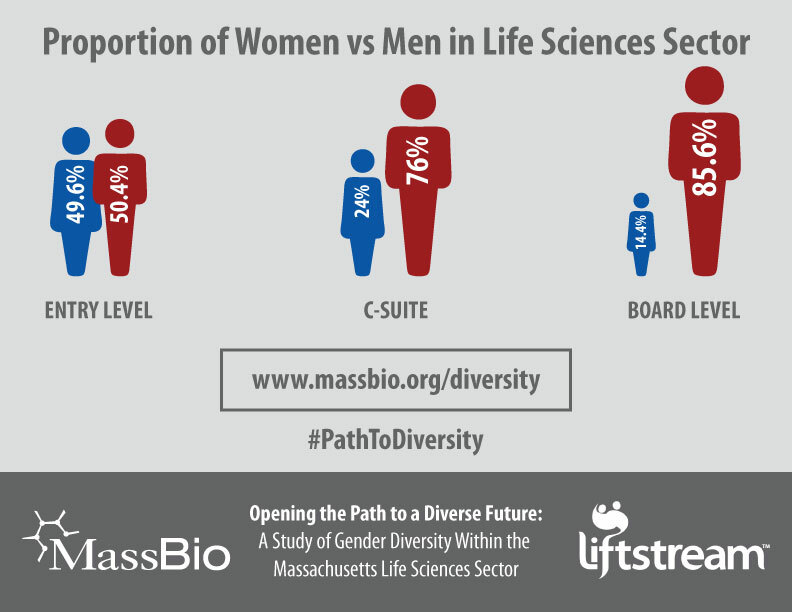 It supports the notion that although there are an equal number of men and women who enter the industry (49.6% women vs 50.4% men), the gender gap grows throughout, leaving only 1 in 10 females at the board level (14.4% women vs 85.6% men). 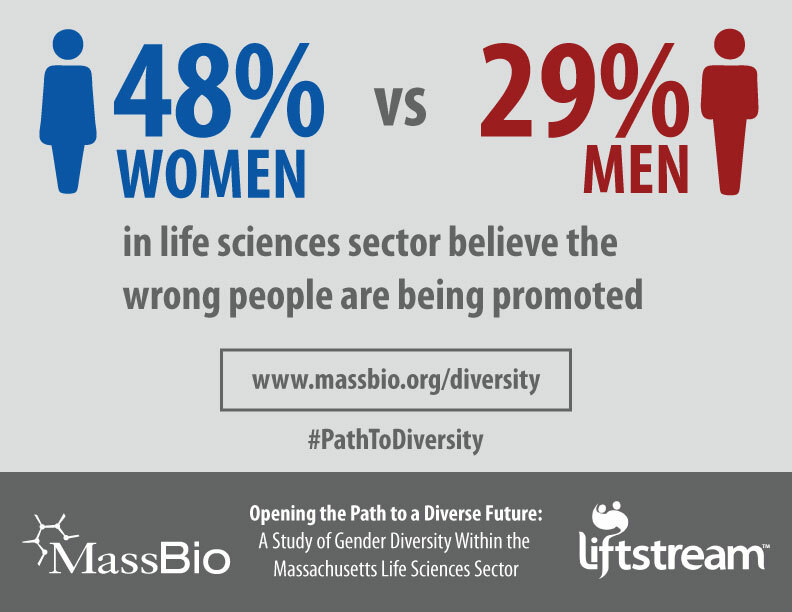 The study also confirms that organizational culture within the life sciences sector is often perceived as biased and excludes women, and that there truly exists a pay gap. Q: What are the most surprising findings? - Women take more deliberate action to move up the ladder, with 63% of C-level women reporting to change careers regularly to scale the ranks vs 21% of C-level men. 38.7% of women at the SVP or VP level frequently ask for promotions vs 12.5% of men. - 46% of women say they’d reject an employer because of having an all-male board, all-male management, and because they were interviewed only by men. - There is a major disconnect between what companies believe is working to improve diversity and what women see as happening in reality, with only 9% of women viewing their companies as fully inclusive vs 40% of companies claiming this. - Women at the SVP and VP levels, considered a prime talent source for the C-suite, are the most affected group, although it’s an accumulative effect rather than a single event that contributes to women being lost from the talent pool. Q: How does the current lack of diversity perpetuate the problem? A: The data is clear: women want to join diverse companies. Nearly half say they’d reject an employer because of having an all-male board, all-male management and because they were interviewed only by men. This data is eye-opening and shows in many ways the lack of diversity is a self-perpetuating negative cycle. 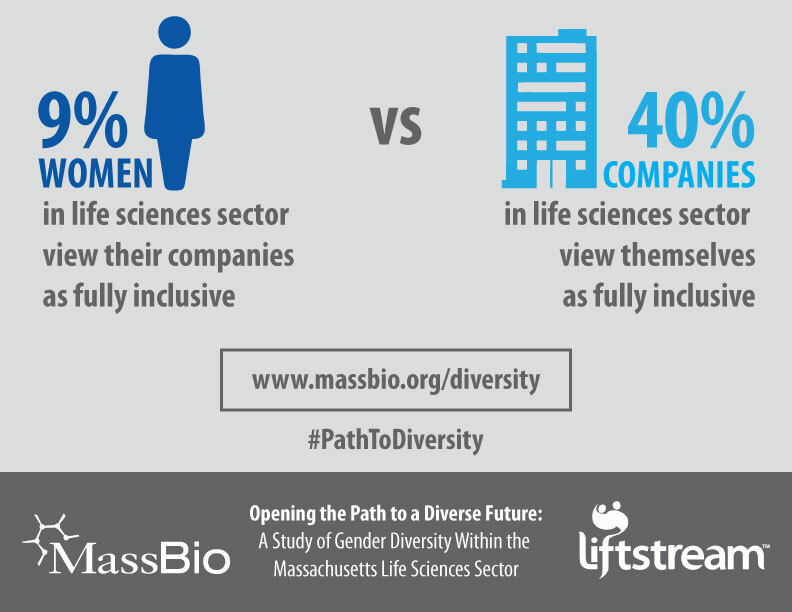 However, the data is also clear that companies are eager to address the lack of diversity. In order to break this cycle, companies must recognize there is a lack of diversity – something that the data shows they are not currently doing adequately. Q: What is the single most important factor affecting a woman’s career advancement, or lack thereof? A: This study shows that an accumulation of factors and a system-wide effect disrupts or damages women’s careers, not just a single factor. That makes the problem more difficult to solve, and partly explains why companies are having such troubles closing the gender gap, and may think they are making more progress than has been made in reality. Based on this finding, solutions will require numerous and various efforts on the company’s part to be successful. Q: At what career level are most women dropping out? At what level is it most important to retain them? A: There needs to be a focus on correcting the issue at all levels, but the mid-career stages that give women the leadership skills and experience to contribute at the C-suite appear vital. This is most pronounced with women at the VP and SVP levels, referred to as the Function Leader level in this study, which is also the main source of talent for the C-suite. A career of unequal treatment is seemingly compounded for these women as they are experiencing, relative to their male peers, multiple hindrances such as: restricted opportunities for progression, higher levels of bias, lesser pay rises, fewer formal evaluations, less mentorship/sponsorship, longer tenures, less likelihood of increased responsibility, and misalignment with company culture. This points to an accumulation of issues which are effecting the next-generation of women leaders. Q: How can companies better retain women, supporting those who decide to take a career break? A: The individual preferences of employees are strongly identified throughout, with women prioritizing different factors than men when deciding to take or stay at a job. Women value flexible working significantly more than men (37% vs 25%), and more women (36%) than men (28%) report having at least some career break, with women also taking longer breaks (5.8% of women had a break longer than 5 years, compared to 2.2% of men; 8.4% of women took a 1-2 year career break vs 5.3% of men). This shows a need for companies to better support women who decide to take a career break to have children or for some other reason, and to offer a menu of compensation benefits to tailor to individual preferences. Q: Why did you choose to focus only on gender given it is only one form of diversity? A: We have an interest beyond gender diversity and actually collected data on race and ethnicity. However, due to the sheer volume of data collected for this study, we decided to only include the data relative to gender, which today remains the most prominent diversity issue. This report clearly shows that this problem derives from systemic and cultural weaknesses inside of companies, and fixing those is vital to accelerate the inclusion of women and all minorities. 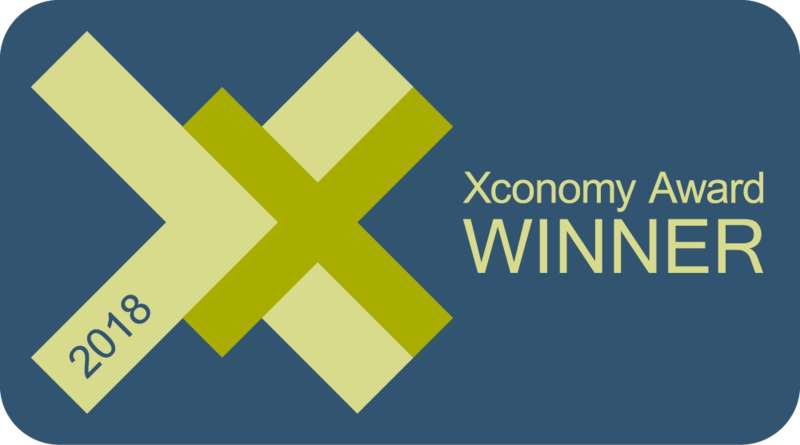 Q: What is the single most important action you recommend companies take based on this report? A: Engage your workforce. While the report includes 50 actionable solutions to improve participation of women, it’s not an easy problem to fix and no one thing is likely to change your course. The most impactful action you can take is to engage your employees to help you find the combination of changes that will ensure the future leadership at the top of companies is gender diverse and fully includes women. Looking to diversify your company? If you’re looking for guidance on how to diversify your company, please get in touch with us to discuss how Liftstream can work with you to achieve your diversity and inclusion objectives.